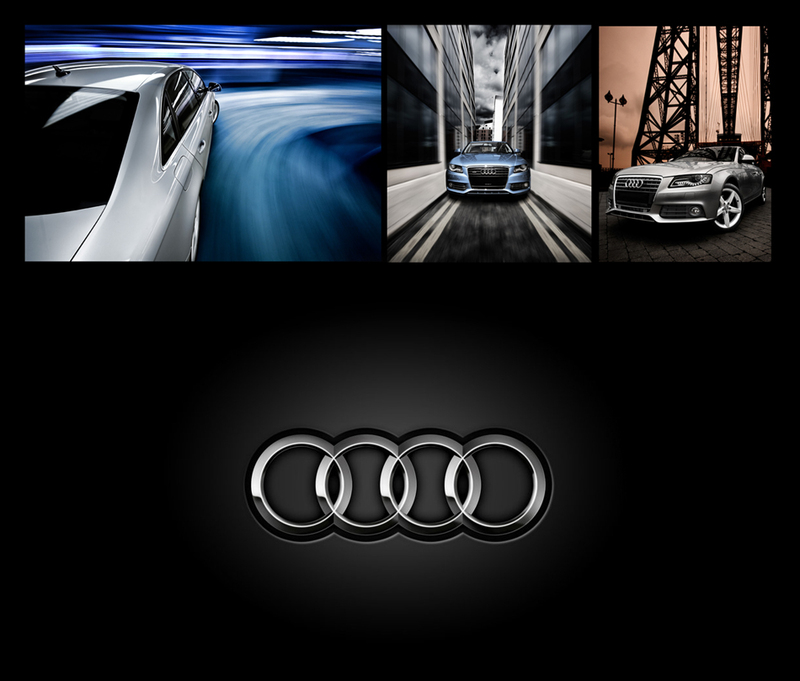 This week saw our first collection of work for Audi go into a US Audi Dealership. 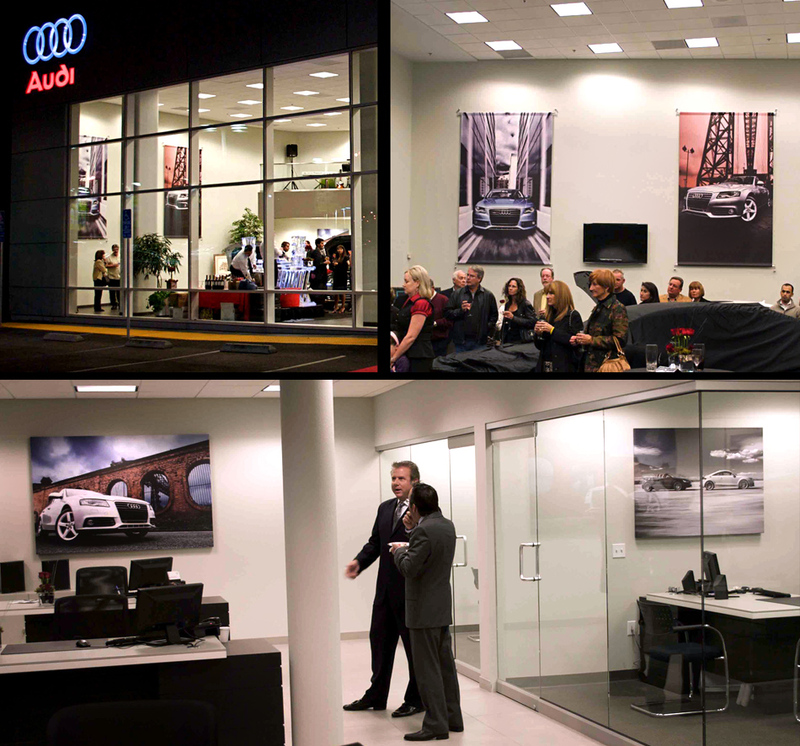 The work was shot by photographer Tim Wallace through our US client Vertis and went into the first site at Audi - Riverside California US. Over the last month we have been working together with Vertis to create a collection of photographic work that will be used for their US clients. 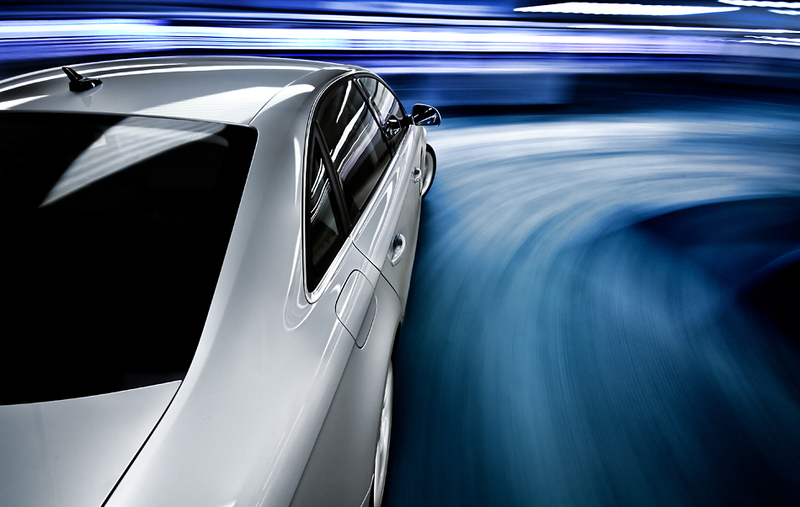 The initial five pieces of work produced by Ambient Life photographer Tim Wallace were displayed for the first time in the US by Audi at their Showrooms in Riverside California. The event was marked with an open evening for the press and the public to attend. We are looking forward to a long and fruitful relationship with Vertis who specialise in the automotive sector in the US.